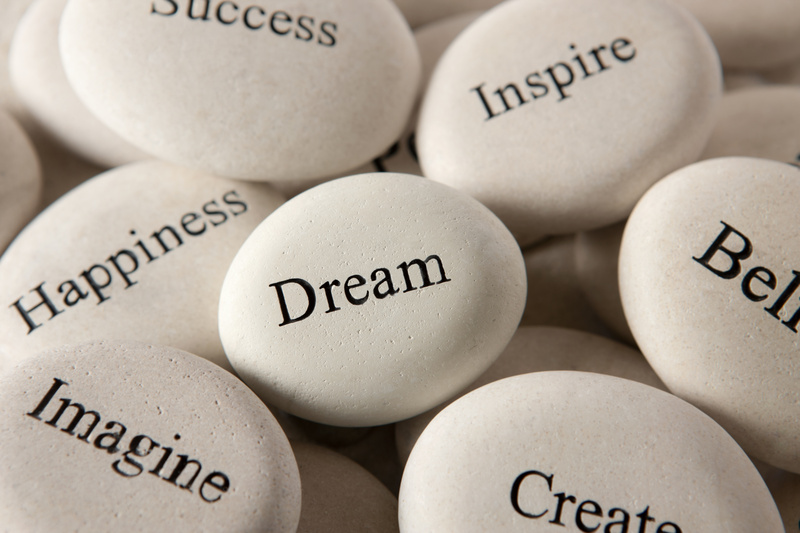 Practical Parenting: Fostering Your Children's Dreams. Dr. Tom explores what your # 1 job is as a Practical Parent: Dream and Dream Big!! !